Chelsea stars Marcos Alonso and Ruben Loftus-Cheek have not been selected for the team’s trip to Malmo on Thursday evening. The Blues travel to Sweden for the first leg of their Europa League round-of-32 tie tonight, looking to bounce back after a shocking 6-0 defeat at Manchester City on Sunday. 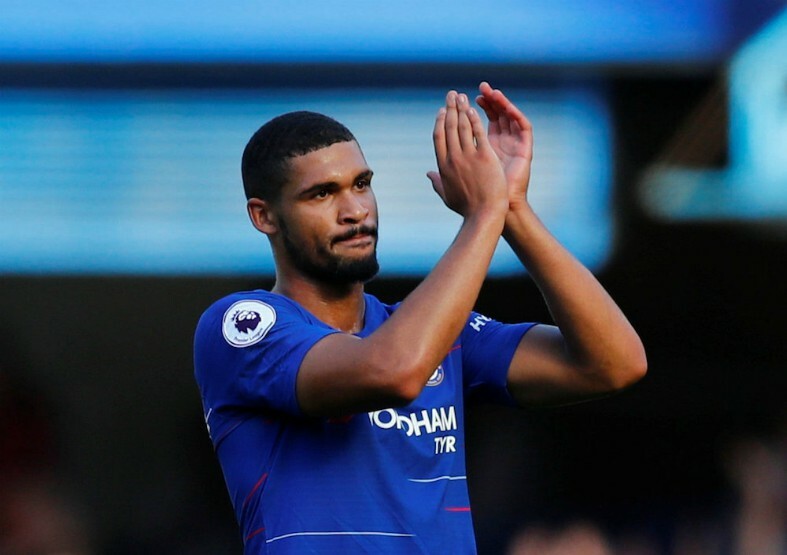 According to the Daily Star, Loftus-Cheek has been ruled out of the clash due to a reoccurring back problem, while club boss Maurizio Sarri has also left Alonso at home. The Italian has wielded the axe after the full-back’s shambolic display against the Premier League champions, which saw him make a string of errors leading to goals and goalscoring opportunities. 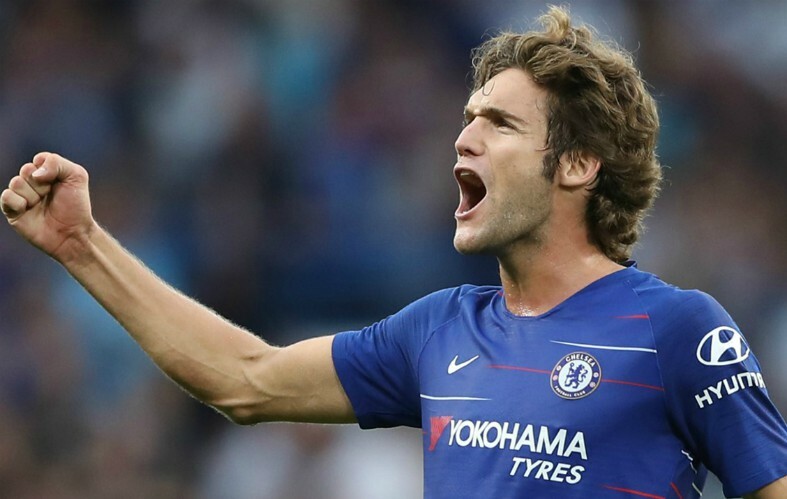 Alonso has received widespread criticism for his performances throughout the 2018-19 campaign, as he has failed to adhere to his defensive responsibilities while also offering little going forward. 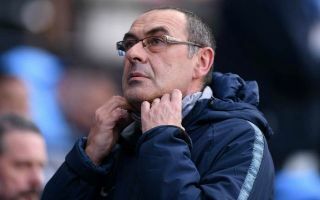 Sarri is expected to field a much-changed line-up against Malmo, with one eye on Monday’s night’s huge encounter against Manchester United in the fifth round of the FA Cup. Chelsea have endured a difficult season to date and they are in danger of failing to qualify for the Champions League once again. The Blues are currently sixth in the Premier League which means winning the Europa League might now be their best route to securing a spot in Europe’s most prestigious club competition for next season. Loftus Cheek’s absence will surely be felt in Sweden though, as he has had a huge impact in the competition this term, contributing three goals in five appearances. The 23-year-old England international is not yet a nailed on starter under Sarri, but he has enjoyed a more prominent role in the team this term and supporters will surely hope that he can return in time to face United. Alonso, meanwhile, is at something of a crossroads in his career and if he is to force his way back into Sarri’s plans he will have to get back to basics on the training ground and prove his worth.